Water conservation is a necessity. The growing population and subsequent water demands have coincided with several high-impact regional droughts, increasing the pressure on limited water supplies. 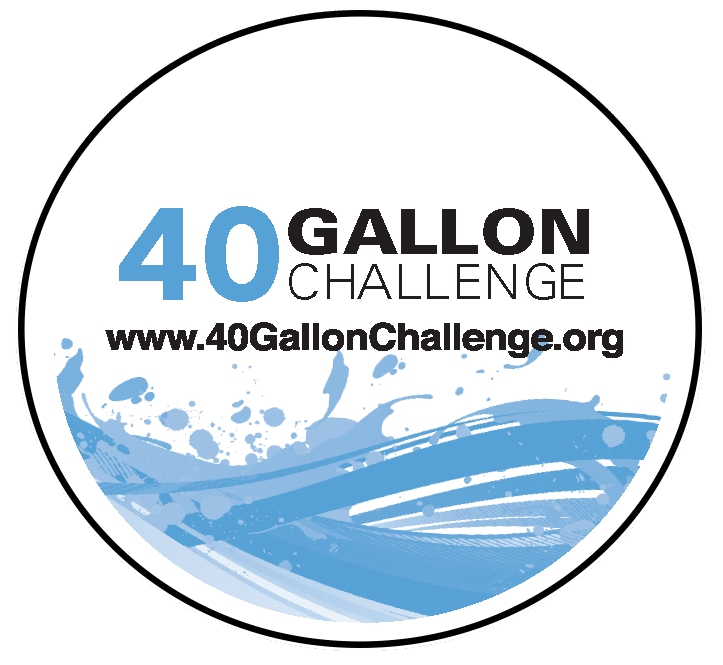 The 40 Gallon Challenge is an educational program designed to teach water conservation. The participant, through their selection of practices will learn how to conserve water and how much water is used in routine activities. The program provides participants an estimate of water savings resulting from the implementation of water-conservation practices. The goal of the Challenge is to encourage people to save 40 gallons of water a day. The website www.40GallonChallenge.org was created to log pledges and track progress. It sends an email to the participant reminding them of the pledge they have taken and the practices they chose. The web site can be easily shared via Facebook or email and provides nationwide, statewide, and countywide totals of pledges taken and gallons saved. Top ranked states and counties are displayed. All promotional material created to support the Challenge can be downloaded from the site. The program is very flexible. It is used in traditional Extension venues, in schools by teachers, with 4-H programs, by Master Gardener Extension volunteers, and in other adult education programs conducted by water authorities and other groups. Nationwide, over 7,740 people have taken the Challenge and pledged to save over 1.4 million gallons of water per day. For more information contact ebauske@uga.edu or pugleise@uga.edu.